Wondering where all the romance went? Or feeling stuck in a relationship where “taking breaks” and the “silent treatment” just aren’t working? Or maybe you just need a higher level of understanding and communication? We can help you learn how to create a stronger relationship through couples counseling. Our couples therapy approach is based on Emotionally Focused Therapy (EFT) and will focus on how to form and strengthen your attachments to your partner and others. You’ll learn about the moments when you hurt each other and how you can keep your emotional balance during those times. 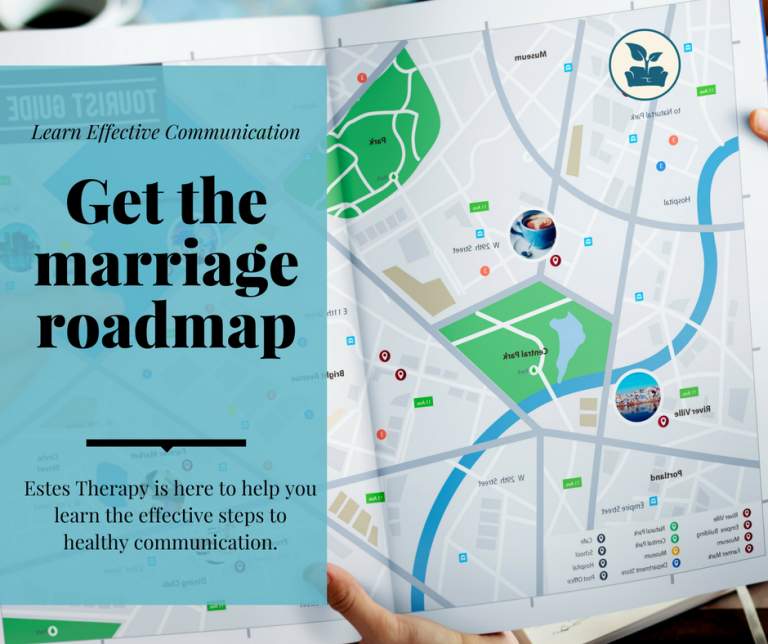 Your therapist will help you get a roadmap of where you need to go to create change. The therapist can then show you how to express your softer feelings and needs in a way that helps bring your partner closer and respond to you – so you can build a secure, lasting bond. Learning when to listen and when to speak in your relationship is an integral part of communication. One of our jobs with couples and marriage counseling is to help our clients begin resolving issues in their past to decrease old harbored resentments. By learning coping skills to deal with stressful issues, defining boundaries in the relationship, and opening the lines of communication, you can begin to grow. These coping and communication tools will solidify and enhance that warm connection you need. 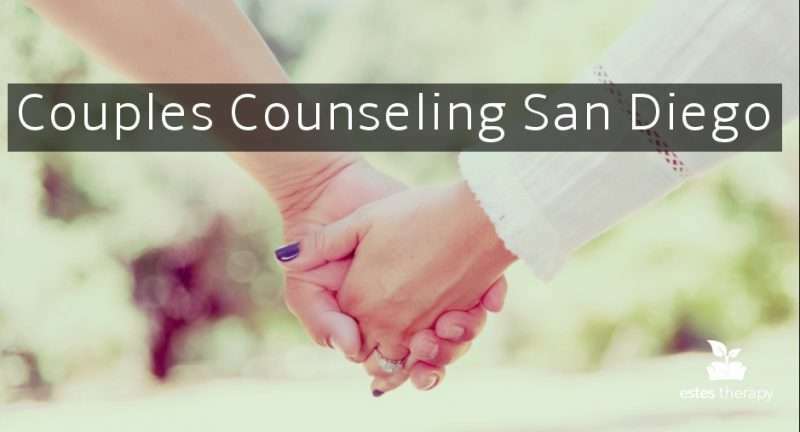 As an experienced relationship and marriage therapist in San Diego, we can tell you that every couples session is different. Situations entwined with deeper, more complex wounds often require more commitment from both partners. But do not let this dissuade you. It won’t be easy but the results will be long term and effective – therapy will allow both of you to love deeper and harder than you ever imagined. Couples and Marriage Counseling can be the prevention rather than the intervention. Too often couples use counseling as a last resort, but you don’t need to wait until the point of no return to improve your relationship. Working on your communication patterns early in the relationship may save you a substantial amount of heartache down the road! Jennine Estes, owner of Estes Therapy, is certified in Emotionally Focused Therapy for Couples in San Diego. She trains the Estes Therapy team of therapists on working with couples. Watch this video about Emotionally Focused Therapy by the founder Sue Johnson. This will help you understand the process of the EFT counseling. When there is infidelity in your relationship, the bond between you and your partner suffers a major blow. In order to help this wound heal, the trust must be rebuilt and your secure attachment restored. Do you feel like you always absorb your partner's feelings? You don’t have to completely give up on yourself in order to keep relationships; you can learn to set boundaries. Codependency counseling may be the solution. Now that you’ve said “yes,” it’s time to really start planning your new life together. Using couple skill-building techniques, we can mold your marriage into one that will survive all the challenges it may face.